We are excited to welcome back Boys Rule Scrapbook Kits as this week's sponsor! Boys Rule Scrapbooks kits is a montly scrapbook kit club for those of us who love to paper craft boy subjects. Care and consideration is key as each kit is assembled for the boys. 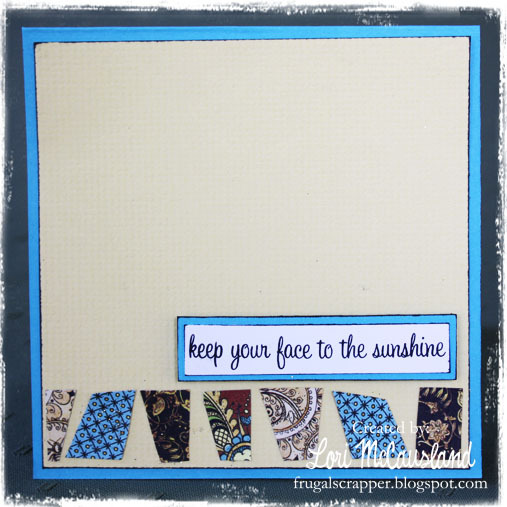 Cool embellies are paired with handsome papers you will love to play with each month. Boys Rule Scrapbook kits also has exclusive embellies with each kit....they are all different and very unique, and are included each month just for you. You can find Boys Rule Scrapbook Kits HERE! Link up your weather related project so you have a chance to win this prize! Good Luck! 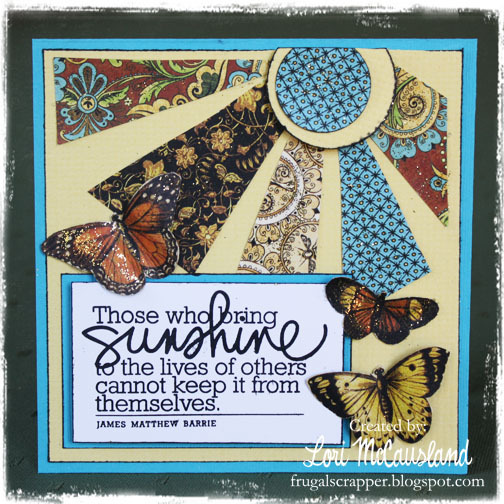 Labels: Ashley, Brenda B, Erin, Fabulous Friday Challenges, Jenifer, Liva, Lori, Lori M., Michelle, Sarah M.
When I popped in to see what Friday's Challenge would be, I started laughing when I saw it was "weather" related because I JUST finished a layout about the summer sunshine! So, I went ahead and posted it. Loving all the layouts by the DT this week! Great job ladies! Awesome inspiration! The design team rocked this one!! As always wonderful creations, very inspirational. Awesome designs by everyone! I just linked up-thanks for a great challenge! WOW...you ladies did an amazing job on your projects....loveeee! !loveee it when I get inspired...you gals sure do that!Had sooo much fun with this challenge! Thanks for the fun challenge. Great DT projects.